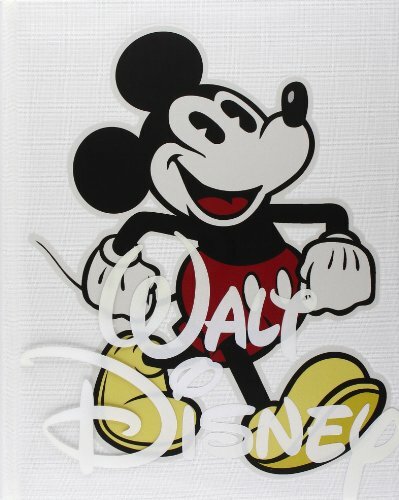 First published in 1973, The Art of Walt Disney is one of the most successful and influential illustrated art books on American popular culture ever published. This book was the first to reveal the wealth of concept art, animation drawings, and archival material created in the course of animating films. In this newly revised edition, author Christopher Finch has thoroughly reworked every chapter to incorporate the vast achievements of The Walt Disney Company in filmmaking, theater, and theme parks, from Walt’s day to the present, including all-new exciting chapters on Pixar Animation Studio and Walt Disney Animation along with extensive interviews with their chief creative officer, John Lasseter, and president, Ed Catmull. Offering hundreds of new images and unparalleled access to leading filmmakers and artists at The Walt Disney Company, The Art of Walt Disney will once again capture the imaginations of animation fans young and old.